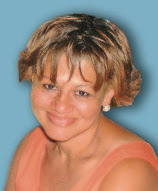 Jeru Publications: My Latest Book Club Feature - Wendy C Felton - The Lady With The Keys!! She Makes Getting Into College Easier!! 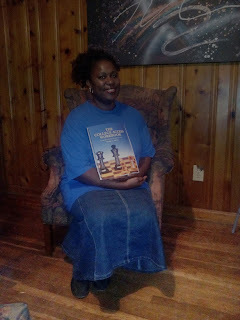 My Latest Book Club Feature - Wendy C Felton - The Lady With The Keys!! She Makes Getting Into College Easier!! 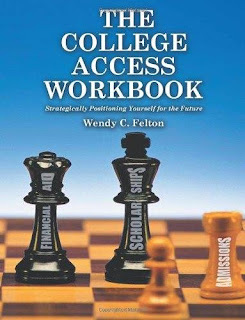 In spite of writing a dynamic resource for anyone with a child going to college, Wendy has got to be one of the nicest people I have ever met. 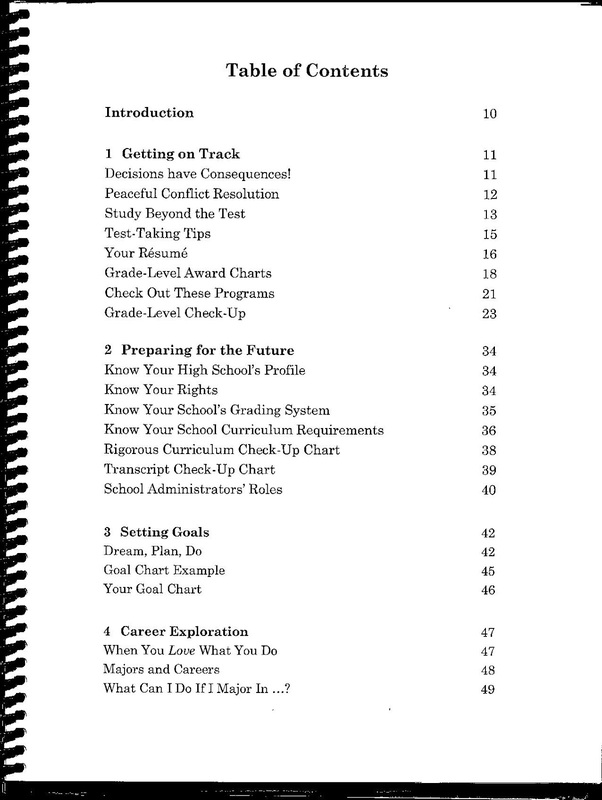 If you are someone with a child in middle school or high school, this has got to be the resource for you. 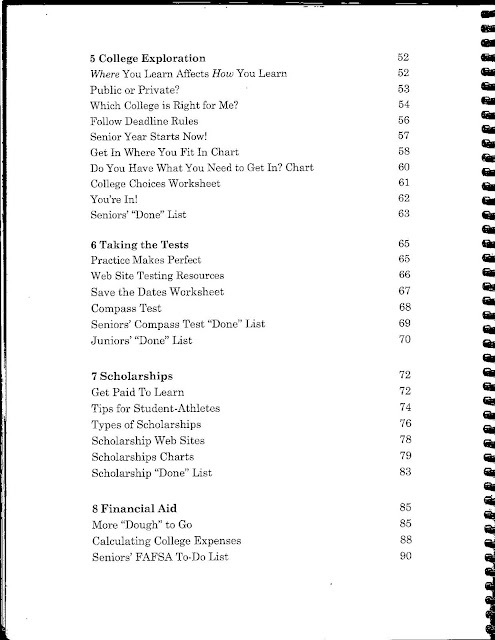 The book is filled with tons of resources to help students get started. She shares tips on where to find funding for college students. 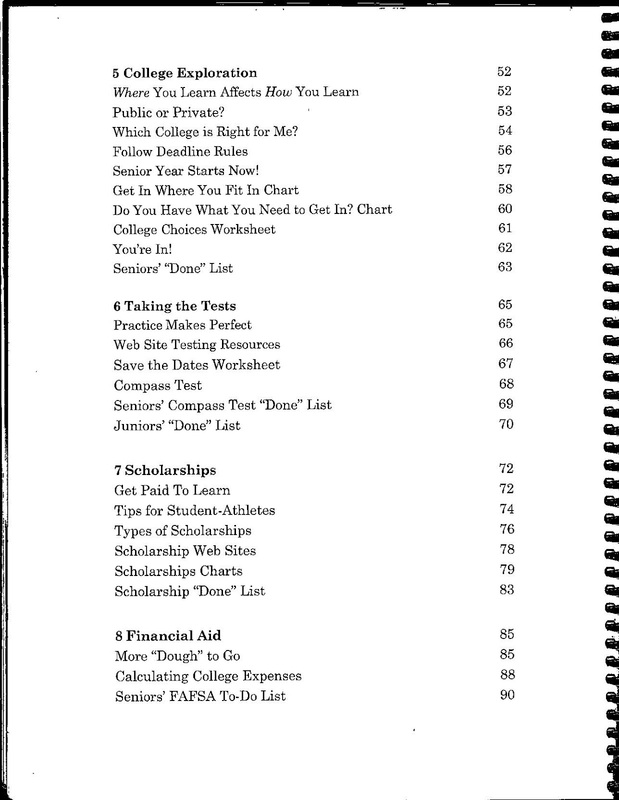 She list over twenty websites that offer help for college students. She even lets students know depending upon what they want to major in what classes they should be taking. There are student checklist to make sure nothing that should be done is left out or forgotten. Wendy's got the answers or keys to questions that parents and students may want to ask. 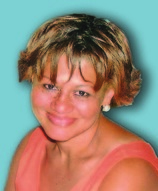 From the where's, how, & when, she knows firsthand because she became the program manager for the Clark Atlanta University Educational Talent Search in Atlanta, Georgia. This federally funded program aids middle- and high-school students, first-generation college students with academic needs and low-income students who wish to attend college. She has compiled it all here. To see her complete bio visit her website below. Her book is well worth any penny. She even shares where parents or students can have access to a free downloadable book that will help with funding for college students. This 90 paged resource is just the thing I need for my children. That information alone is worth having a copy. Often parents seek funding to find out that the sources are just scams or information out there that is just not as helpful. Wendy not only has the experience but she shares legitimate information that can be trusted. To get a copy, visit her on Amazon here. Jeru Publications offers Press Releases, Book Reviews, Features, Book Publishing, Promotion, Desktop Publishing, Marketing, Ghostwriting Services, Business Coaching, Virtual Assistance, Desktop publishing, & More!